Gabry Thank you very much for your support on this subject, have a good day ! Donna You're very welcome. :) Have a great day as well. Gabry Hello, thank you for your reply .. i already bought your plugin and is perfect for the wall also recommended ... now maybe SE team will include an option in admin section for animated profile pictures if we want to close it. Gabry I think is good to have the GIF support on the website for example maybe you want to comment on a video,photo or music with an animated image or you want to send a private message containing an animated image or you have a plugin like gifts using animated image.... but will be very good to have an option to disable the GIF for profile pictures .. thank you very much to all for reply's. Sieg I really would like that GIFs are only supported for the activity feed. I dont have problem with this actually, but is really possible that in a very active community, several profiles with GIFs become a distraction. BerniesTeachers I agree. 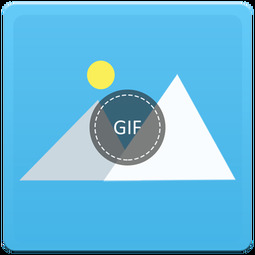 Animated GIFs could be an option for members with certain criteria or completely shut off by the admin.